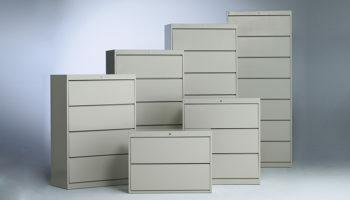 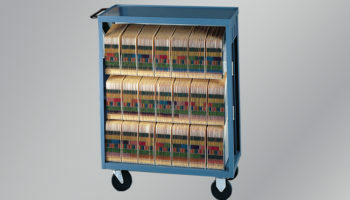 TAB lockers come in a variety of sizes, shapes, styles and colors to suit your needs. 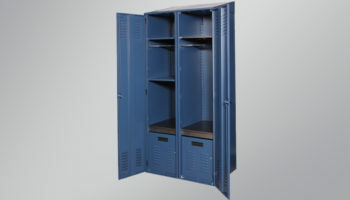 Lockers can be used for a variety of industries, including personal, government, office, gym, law enforcement, military, public function and school. 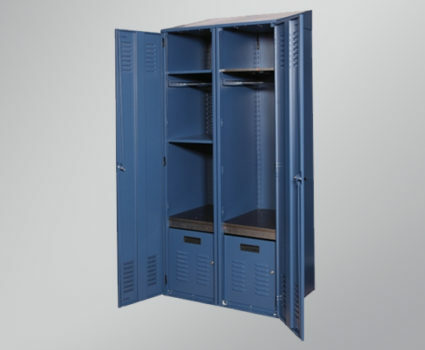 Our lockers can be easily locked to secure personal items and equipment. 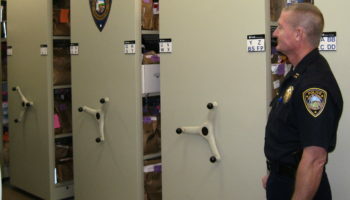 Learn how TAB helped a New England police department optimize storage with a mobile shelving solution. 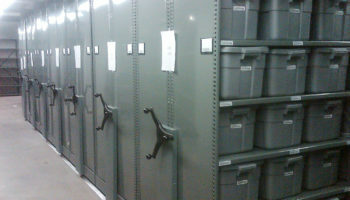 Our storage solutions are custom designed to adapt to your specific environment and needs. 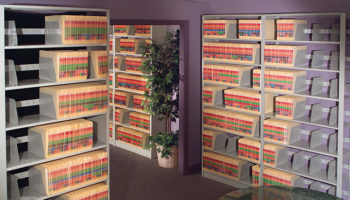 Click below to learn more.